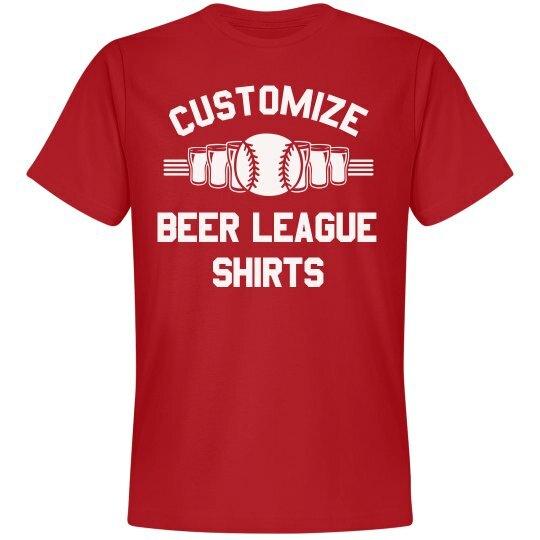 Are you part of a softball (AKA beer) league? 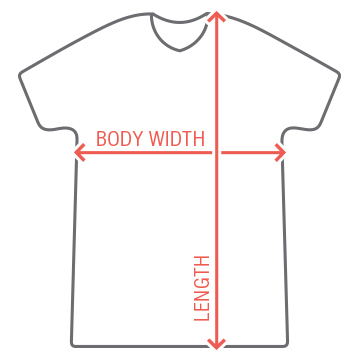 Does your team need shirts? Customize a set for you and your crew to rock while you run the bases and crack open some cold ones in the dugout this spring. Personalize this comfy t-shirt by adding your team's name, last names, jersey numbers, and anything else you want!